People who work over 55 hours every week in blue collar jobs are at a 30 percent increased risk of developing type II diabetes, according to research published in The Lancet Diabetes & Endocrinology. Type II diabetes is the most common form of diabetes, and affects 90 to 95 percent of the 26 million Americans with the disease. Mika Kivimäki, Professor of Epidemiology at University College London, UK, and colleagues analyzed data from four published and 19 unpublished studies involving 222,120 adults from the U.S., Europe, Australia and Japan. For an average of 7.6 years, these individuals were followed. The researchers found that those who worked more than 55 hours per week at low socioeconomic or manual jobs were about 30 percent more likely to develop type II diabetes, compared to those who worked no more than 40 hours per week. Although additional research is needed to further identify the link between long working hours and the onset of type II diabetes, other possible explanations need to be explored, including disruptive schedules that interfere with sleep, relaxing, and exercising. “The pooling of all available studies on this topic allowed us to investigate the association between working hours and diabetes risk with greater precision than has been previously possible. 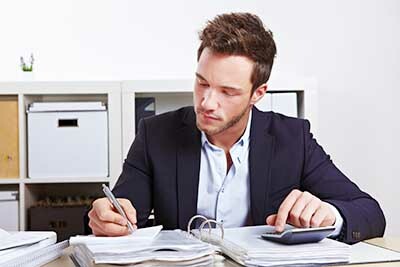 Although working long hours is unlikely to increase diabetes risk in everyone, health professionals should be aware that it is associated with a significantly increased risk in people doing low socioeconomic status jobs,” said Kivimäki in a statement. 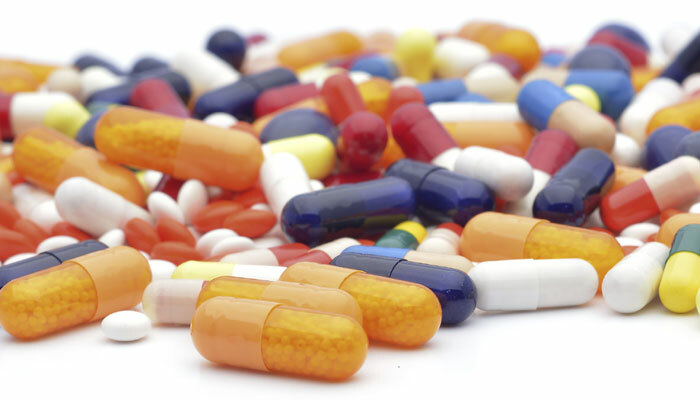 “Statins increase risk of diabetes, but benefits are still worth it, say experts”. New Swedish research shows that eating and drinking high-fat dairy products is linked to a lower risk of getting type 2 diabetes. This finding appears to contradict current guidance, which recommends people with diabetes choose low-fat dairy products whenever possible. The new research was presented at this year’s annual meeting of the European Association for the Study of Diabetes (EASD). It shows that people who had eight or more portions of high-fat dairy products per day had a 23% lower risk of getting type 2 diabetes than those who had one or fewer portions per day. The study included 26,930 people (60% women) ages 45-74. During 14 years of follow-up, 2,860 type 2 diabetes cases were spotted. It’s thought that dietary fats could have a crucial role in someone developing type 2 diabetes. 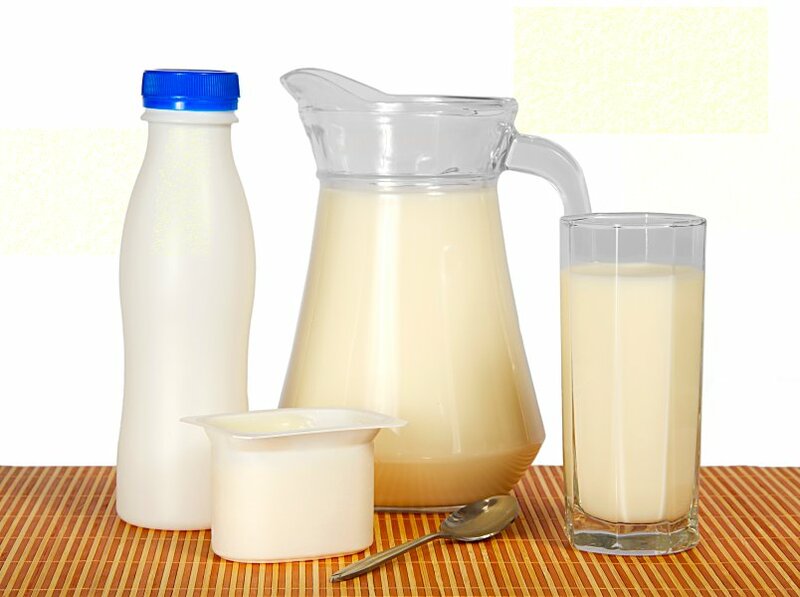 Other studies say that eating and drinking lots of dairy products may be protective. The researchers found that having 1 ounce or more of cream per day was tied to a 15% drop in type 2 risk, compared to having only 0.01 ounce or less per day. Diabetes has become a common disease these days just like any other whacky flu, cough and cold. Life is certainly not easy for a diabetic as one has to maintain a healthy lifestyle throughout, since there is no cure for the disease. Offering a new hope to diabetics, researchers at Assam’s Tezpur University and West Bengal’s Visva-Bharati University have derived that natural extracts from a particular species of the hibiscus plant can help in curing diabetes. Researchers collected samples of hibiscus leaves from North-East region and conducted tests on diabetic rats. 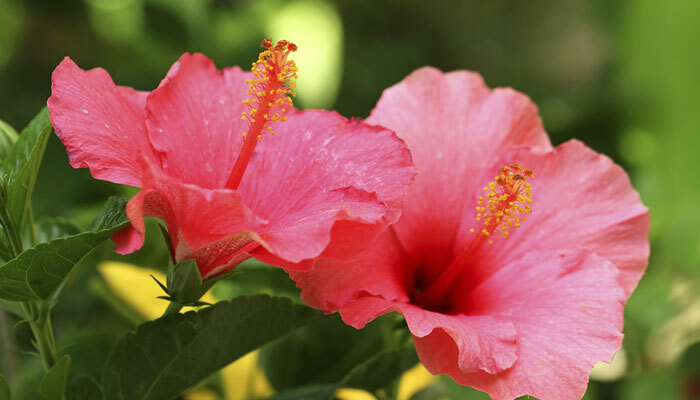 The results showed that a phytochemical (plant-derived compound) from the leaves of Sthalpadma or land-lotus (scientifically known as Hibiscus mutabilis and commonly called Confederate rose) restore insulin levels better. According to the World Health Organisation, there are about 346 million people worldwide with diabetes, with more than 80% of deaths occurring in developing countries. India has nearly 63 million diabetic patients, with the situation becoming grimmer mainly because of the sedentary lifestyle prevailing across key metros and big cities aggravating the situation. 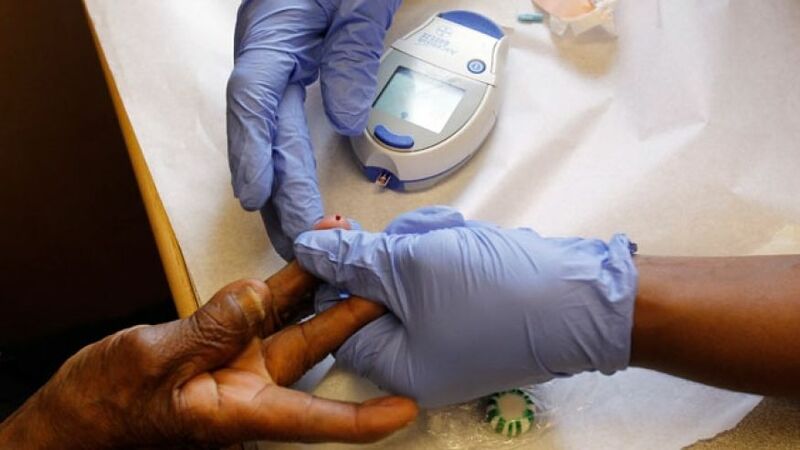 According to a study conducted by the International Diabetes Federation (IDF), the number of Indians suffering from this malicious disease is expected to cross the 100 million mark by 2030. A new study has revealed that 1 in 4 people with diabetes worldwide live in China. According to the study, diabetes has become a major public health crisis in China, with an annual projected cost of 360 billion RMB (nearly 35 billion British pounds) by 2030 and a new collaborative approach to care that uses registries and community support could help improve diabetes care. The study found that China has the largest number of people with diabetes of any country in the world, and the disease has reached epidemic proportions in the adult population. In 1980, less than 1 percent of Chinese adults had diabetes, but this increased to almost 12 percent (113.9 million adults) by 2010. Latest estimates indicate that around half of Chinese adults have prediabetes, putting them at high risk of diabetes and multiple related illnesses. 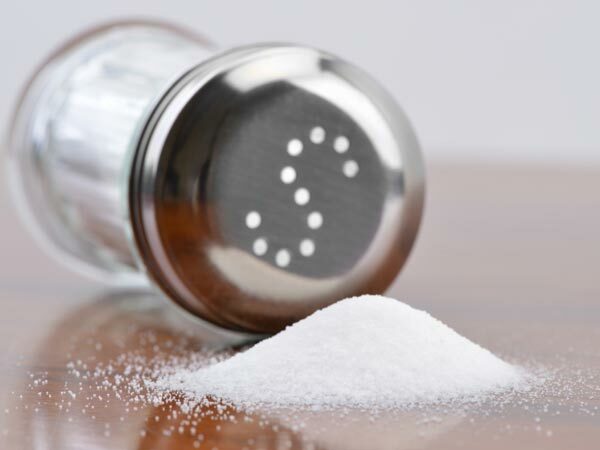 The researchers said that especially alarming is that most adults with diabetes are undiagnosed (70 percent of all cases), only a quarter of people with diabetes have received treatment and that the disease is controlled in just 40percent of those treated. Over the past 30 years, China’s standard of living and life expectancy have improved for many, but the ageing population, dietary changes, reduced physical activity, and exceptionally high rates of smoking have contributed to the diabetes epidemic. The health consequences of this epidemic threaten to overwhelm health-care systems and urgent action is needed. In future decades, the double burden of an ageing population and rising rates of young-onset diabetes will have an enormous toll on productivity and health-care systems [Paper 1]. Series co-leader Professor Ronald Ma, from the Chinese University of Hong Kong, explained that given the increased long-term risk of complications in people with young-onset diabetes, the potential economic and health burden associated with this epidemic is very alarming. In 1993, the cost of diabetes treatment in China was 2.2 billion RMB, but the projected cost for 2030 is 360 billion RMB, which highlights the critical importance of prevention. 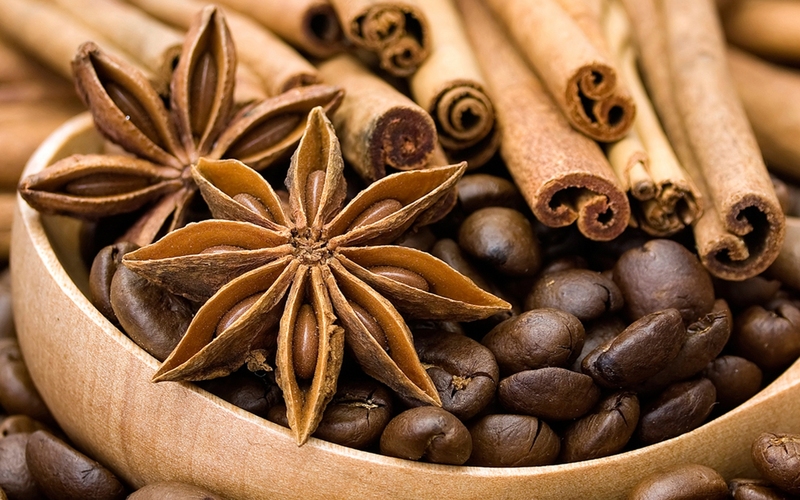 Coffee and cinnamon have made headlines recently as foods that might be able to cut the risk of diabetes or help to improve blood sugar levels. But don’t get the idea that such foods are magic bullets for your diabetic diet, experts warn. “None of this is a magic potion for diabetes,” says American Dietetic Association spokeswoman Cathy Nonas, RD. It’s still important for people with diabetes to eat a balanced diabetic diet and exercise to help manage the disease, she says. Nevertheless, some foods, such as white bread, are converted almost right away to blood sugar, causing a quick spike. Other foods, such as brown rice, are digested more slowly, causing a lower and gentler change in blood sugar. If you are trying to follow a healthy diabetic diet, here are six that may help to keep your blood sugar in check. Oatmeal can help control blood sugar — but don’t get the sweetened kind. Not only does this high-quality carbohydrate offer a steadier source of energy than white bread, it can also help with weight loss. The soluble fiber in oats “helps to keep us feeling fuller longer,” Moore says. That’s important for people with type 2 diabetes, who tend to be overweight. 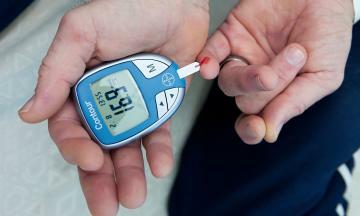 “If you reduce the weight, you usually significantly improve the glucose control,” Nonas says. Barley isn’t as popular as oats. But there’s some evidence that barley, which is also high in soluble fiber, may also help with blood glucose control. Kay Behall, PhD, a research nutritionist at the USDA Beltsville Human Nutrition Research Center, has studied barley, and she suggests that people try eating boiled pearl barley in place of rice. Add plenty of nonstarchy vegetables, such as broccoli, spinach, and green beans, to your diabetic diet, diabetes experts say. These foods are high in fiber and low in carbohydrates, which make them ideal for people with diabetes. In contrast, starchy vegetables include peas, potatoes, corn, winter squash, and lima beans. There’s no need to cut them from the diet, Moore says. “They do give us additional nutrients. We want to maintain balance.” But because starchy vegetables have more carbohydrates and raise blood sugar more, it’s important to stick to proper portion sizes, she says. There’s new evidence, too, that vegetables are healthy for people with diabetes. A portable artificial pancreas built with a modified iPhone successfully regulated blood sugar levels in a trial with people who have Type 1 diabetes, researchers reported Sunday. Type 1 diabetes, which usually starts in childhood or young adulthood, is a chronic condition in which the pancreas produces little or no insulin, the hormone that lowers blood sugar levels. Insulin works in conjunction with glucagon, a hormone that raises blood sugar. Together, they keep blood sugar in a healthy range. Currently about one-third of people with Type 1 diabetes rely on insulin pumps to regulate blood sugar. They eliminate the need for injections and can be programmed to mimic the natural release of insulin by dispensing small doses regularly. But these pumps do not automatically adjust to the patient’s variable insulin needs, and they do not dispense glucagon. The new device, described in a report in The New England Journal of Medicine, dispenses both hormones, and it does so with little intervention from the patient. Dr. Fredric E. Wondisford, director of the diabetes institute at Johns Hopkins, also found the results encouraging. “To me, it’s a clear advance,” he said. But he cautioned that the effectiveness and practicality of the device had still not been tested in large numbers of patients over long periods of time. He also raised the issue of cost and insurance coverage. Treatment of Type 1 diabetes is complicated. Patients not using pumps need two or more insulin injections a day, and all have to monitor blood sugar several times a day by pricking their skin and testing their blood. Maintaining safe blood sugar levels requires precise adjustments, especially to prevent hypoglycemia, or extremely low blood sugar. Hypoglycemia can occur quickly, without the patient’s awareness, and can be a life-threatening emergency. For patients with adequate treatment, elevated blood sugar is usually not an emergency, but can cause vascular damage over time that can lead to eye problems and amputations. The artificial pancreas is the latest version of a device that researchers have been refining for several years. The system consists of an iPhone 4S with an attached glucose monitoring device, two pumps, and reservoirs for insulin and glucagon. 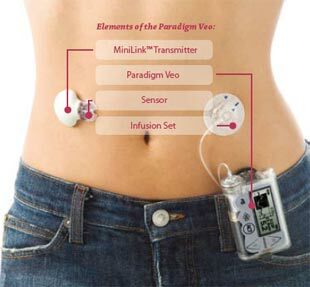 A sensor implanted under the skin on one side of the patient’s abdomen measures the glucose in the fluid between the cells, which corresponds closely to blood glucose levels. The sensor delivers the reading to the smartphone, and the phone’s software calculates a dose of insulin and glucagon every five minutes. The medicine is then pumped through thin tubes to two tiny infusion points embedded just under the skin on the other side of the patient’s abdomen. The phone also has an app with which a patient can enter information immediately before eating, indicating whether the meal is breakfast, lunch or dinner, and whether the carbohydrate content will be small, large or typical. The device then calculates and dispenses the proper dosages. The device still requires a finger stick twice a day to get an accurate blood reading, which the patient enters into the phone. The developers tested the device over five days in two groups of patients, 20 adults and 32 adolescents, comparing the results with readings obtained with conventional insulin pumps that the participants were using. The adults in the trial each had the constant attention of a nurse, and they lived in a hotel for the five-day study. Most of the time they were free to travel around and pursue normal activities. The adolescents, 16 boys and 16 girls, lived under supervision in a summer camp for youths with diabetes. Several authors of the new report have received payments from medical device companies and hold patents on blood sugar monitoring technology. The artificial pancreas performed better than the conventional pump on several measures. Among the adolescents, the average number of interventions for hypoglycemia was 0.8 a day with the experimental pump, compared with 1.6 a day with the insulin pumps. Among adults, the device significantly reduced the amount of time that glucose levels fell too low. And the artificial pancreas worked well at calculating mealtime doses without the patient having to use (often inaccurate) estimates and correct a too high or too low reading after eating. Much more work needs to be done before the device can be marketed, Dr. Russell said. The senior author, Edward R. Damiano, an associate professor of biomechanical engineering at Boston University, has a 15-year-old son with Type 1 diabetes. He said he was determined to get the new device working and approved in time for his son to go off to college carrying one. 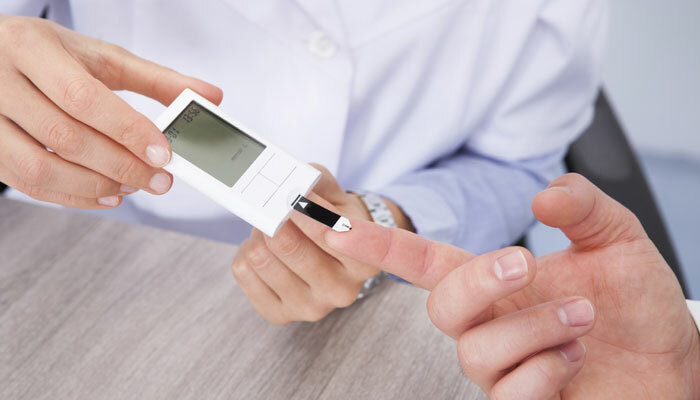 Prevalence of prediabetes in England rose rapidly from 2003 to 2011, with one in three adults on the cusp of developing type-2 diabetes, latest figures published in the British Medical Journal have revealed. Prediabetes is a high risk state for developing diabetes and associated complications. In their new report, the authors from the University of Florida used data collected by the Health Survey for England in the years 2003, 2006, 2009 and 2011. Participants aged 16 and older, who provided a blood sample, Xinhua reported. Individuals were classified as having prediabetes if glycated haemoglobin was between 5.7 percent and 6.4 percent, and were not previously diagnosed with diabetes. The result showed that the prevalence rate of prediabetes increased from 11.6 percent to 35.3 percent from 2003 to 2011. Overweight adults aged 40 and above had even higher risk, with 50.6 percent of them had prediabetes in 2011. The authors said there has been a marked increase in the proportion of adults in England with prediabetes. In the absence of concerted and effective efforts to reduce risk, the number of people with diabetes is likely to increase steeply in coming years.